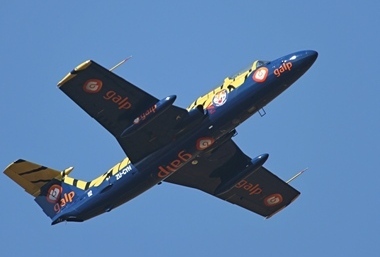 The Aero L-29 Delfin that had its first flight on 5th April 1959 and of which 3,500 were built in a construction run of eleven years was the first jet aircraft designed and built in Czechoslovakia. It went on to serve with the Air Forces of 27 nations. During the 1950s the Soviet Air Force issued a proposal for a jet powered trainer to replace the WWII vintage fleet of piston engine trainers then serving in the training role. The requirement called for an easy to build rugged aircraft able to operate from unprepared fields, have manual flight controls and docile flight characteristics. The student and pilot, both of whom had ejection seats, were to be seated in tandem configuration under separate canopies with instructors in rear and slightly raised. 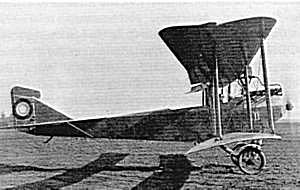 Aero Vodochody submitted its prototype XL-29 designed by Z. Rublic and K. Tomas and powered by the British built Bristol Siddeley Viper engine. The company had a long track record going back to 1919 when it produced its first aircraft the biplane Aero Ae- 01. In the years leading up to WWII the company designed and built 35 aircraft not all of which reached the production stage. During the 1930s it also manufactured the French Bloch MB.200 twin engine high-winged bomber aircraft under license and in 1937 began production of the Aero A.304. Originally designed as an airliner the A.304 was militarised and served with the Czechoslovak Air Force. 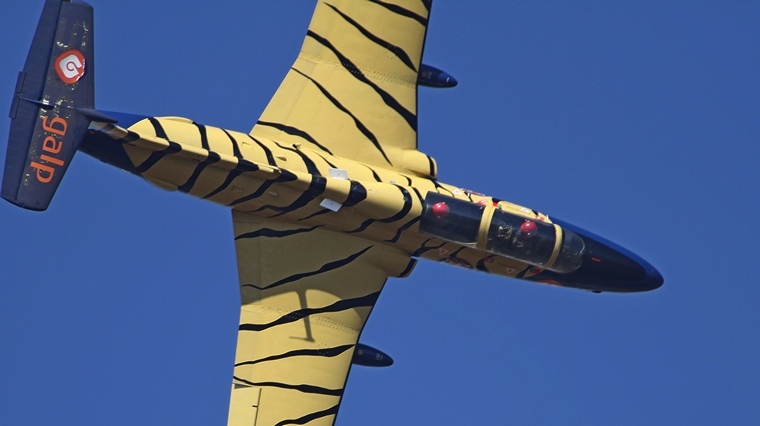 It was post WWII that the company had its most notable success with the L-29 and its successor the L-39 as well as L-59 a vastly improved version of the L-39 and the Aero L-159 ALCA (Advanced Light Combat Aircraft) a multi-role combat aircraft currently in service with the Czech Air Force. In the 1950s it built the first the Czechoslovakian designed helicopter the Aero HC-2 Heli Baby. The Heli Baby is three bladed all metal two-seat light general-purpose utility helicopter designed by the companies Jaroslav Slechta. Aero also built the Mig 15, 17, 19, 21F and Sikorsky S-7 under license. Aero's second prototype was powered by the Czech-designed M701 engine that was used in all subsequent aircraft. The L-29 Delfin was evaluated against the Polish PZL TS-11 Iskra and Soviet Yakovlev Yak-30 and emerged the winner. All the Warsaw Pact countries except Poland who pursued the development of the Iskra adopted the Delfin to serve in the in basic, intermediate and weapons training roles. Some L-29 Delfins were equipped with hardpoints and were able to carry gun pods, bombs or rockets and were used in ground attack missions. During the Yom Kippur War Egyptian L-29's attacked Israeli tanks whilst during the Karabakh War Azeri forces used the Delfin in ground attack missions losing all but four of their inventory of eighteen to anti-aircraft fire. In July 1975 a Czechoslovak Air Force L-29 shot down a Polish civilian biplane piloted that was attempting to defect to the West. Russia claims that its Air Force destroyed two Georgian L-29s during the 2008 South Ossetia war whilst in 1987 the Libyan Air Force suffered the loss of twenty L29s during their conflict with Chad. With the introduction of the L-39 the days of the L-29 in military service was numbered though small numbers still continued to serve as late as 2012 in the Air Forces of Angola, Mali and Georgia. The Soviet Air Force operated as many as 2,000 of the type. However, the Delfin found ready buyers in the civilian market and where once it was almost exclusively based in the secretive Easter Block more and more found their way to the West were they soon became regulars at airshows and aviation events. In September 2008 two Delfins took part in the Reno Air Races in the USA. Consistently lapping at more than 500 mph (800 k/ph) former astronaut Curt Brown took first place in 'Viper' followed by Red Bull racer Mike Mangold in 'Euroburner'. South Africa was no different to the rest of the world with a number of Delfins arriving in the late 1990s, early 2000s. 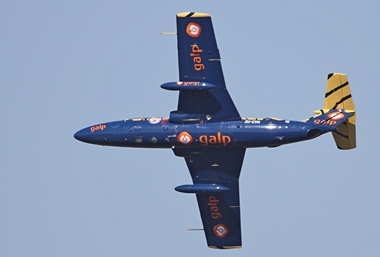 The most famous of these were the Sasol Tigers that vowed visitors at airshows not only locally but also performed at the Al Ain Airshow in the United Arab Emirates. The Sasol Tigers was one of only a handful of private jet aerobatic teams in the world and the only such team in Africa and the Southern hemisphere. Unfortunately the loss of Johnny Hattingh and Gabriel Ndabandaba, two of the team members at the Vereeniging Airshow in September 2005 and the loss of Martin van Straaten during the Africa Aerospace and Defence Exhibition held at AFB Ysterplaat, Cape Town in 2006 put paid to further performance by the team. A number of Delfins still fly and occasionally take part at airshows. The fall of the Communist government in Czechoslovakia and in the rest of Central Europe Aero lost a major portion of its main market in jet trainers. For several years the company was controlled by Boeing. In 2000 the company was bought by a Czech-Slovak group and today is actively involved in the Embraer KC-390 produce parts Embraer and for the Sikorsky S-76 and Blackhawk helicopters.